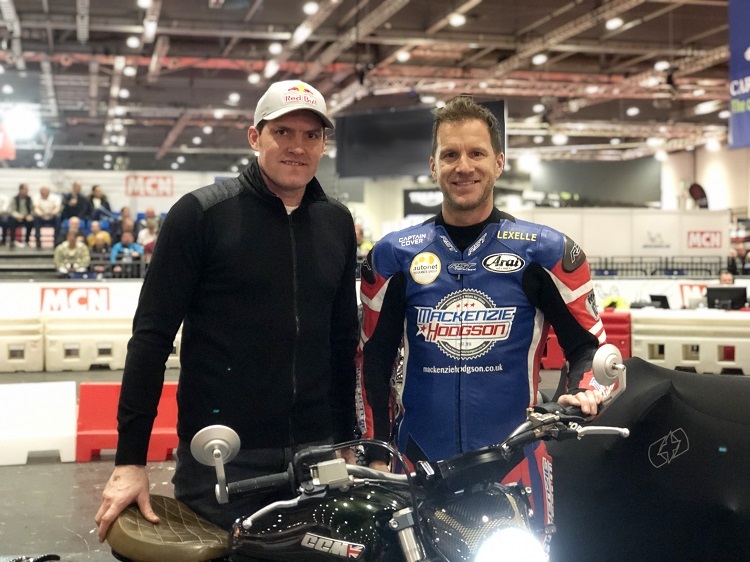 Former World Superbike Champion Neil Hodgson and twelve times FIM Trial World Champion Dougie Lampkin, will be leading the Bike4Life Ride Out on Sunday 28th April 2019, alongside fellow former World Superbike champion, Carl Fogarty and motorcycle and truck racing legend, Steve Parrish. The biking legends will each be riding a CCM Spitfire motorcycle to take part in the 23-mile Ride Out from Meole Brace in Shrewsbury to RAF Cosford, to raise funds for Midlands Air Ambulance Charity. Last year, £87,770 was raised at Bike4Life, funding 35 lifesaving missions. Jo Bailey, events and area fundraising manager for Midlands Air Ambulance Charity, said: “This year we’ve got some brilliant new faces appearing at Bike4Life, and we’re so pleased to have superbike champion Neil Hodgson and trial champion Dougie Lampkin involved.